You have now outlined your objectives for the video project. It may sound obvious but as you continue through this process keep referring back to the objectives. The next stage is to structure the video campaign. How do you keep the video on brand? 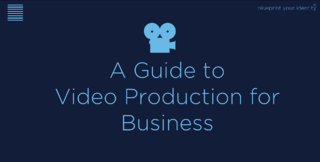 You are now venturing into the creative process of making a video. It is easy to forget about previous marketing and comms campaigns that didn’t involve video. This should not be looked at as a one-off project. Video will give you more audience engagement so it should be used throughout your marketing calendar. With this in mind it should be an extension of your company’s comms practices, in line with the brand and identity of your company. Remember this when you are thinking about the overall tone of the video. You should have already done the hard work of creating your brand guidelines, focusing on tone and values when producing material for a new product or technology, a website or producing company reports. As a result you will know what your brand’s visual style.  You have the keywords, terminologies and essential topics in place from previous press releases or presentations. It is now a matter of bringing this to life with a film or animation to get the best results from audience engagement. Make sure when you add this movement that you retain consistency, with the thread of your brand running through it. Video is the best format and medium for content marketing as visitors will stay on a page 100% longer if it features video. The duration of your video is crucial in keeping them interested. When an email with a link to a video is recieved, often the first thing the viewer will do is check to see how long it is. If it says 5 minutes or over, the viewer is instantly put off from finishing it. The same happens with a video marketing campaign. A decision is made instantly. Your comms objective (what you want to say) shouldn’t be too generic or packed with buzzwords. A concise message means that you are looking for a short and interesting video, and you want your audience to view the whole film. This is important because from a comms perspective you may have 5 main points that reinforce your key message. The last point may be the most important to put it all into context. Start strong and end strong so if your audience don’t get to the end, they won't miss the whole point of it. 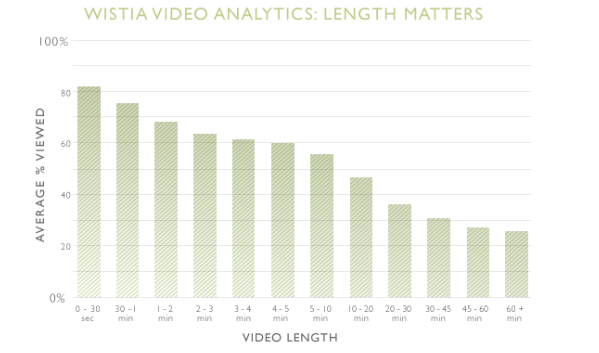 As shown in the above graph (source: The Next Web) shorter video length results in better audience engagement for the duration of the film. Your story may need longer than 30 seconds, but you should be looking to produce a video no longer than 1 or 2 minutes. A video marketing campaign will enhance your messages. A paragraph of text can be shown in a matter of seconds through one or two creative shots, making your message far more dynamic and engaging. If the content is exceeding 2 minutes then you may have to consider separate videos for different topics. You need to go back a step and make sure you have been concise enough when defining your objectives for the campaign or broaden its scope into a series of films. Consider packaging your content into a certain period of time and marketing it that way: 1 minute guide to X or X in 60-seconds. This can increase your click-through rate and subconsciously the viewer will have already agreed to watch the film for that length of time. When should the video or campaign be launched? 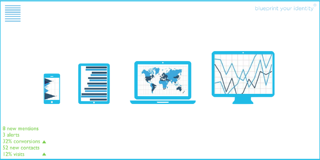 As with all marketing campaigns you are looking for a successful ROI and to grow your business. Timing is everything. Whether your campaign is evergreen, trending or purely promotional, launching your content at the right moment can transform your results. It's very important to determine when you will get the best return from your campaign. This could be by supporting a product launch, event, industry announcement or report in response to a competitor or government legislation. Work out how you can be part of the conversation and help shape the narrative of your marketplace. 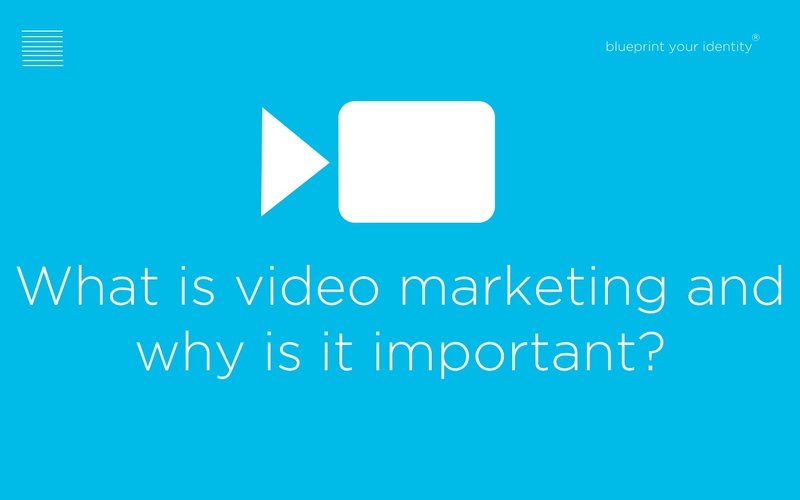 If you have more than one video in the campaign, how can they be staggered to increase impact?